Why Lease a Octavia Estate? Looking to lease & contract hire a Skoda Octavia Estate? Find the best leasing deals, outright purchases & discounts with Vehicle Lease Management. Personal & business contract hire available as well as outright purchase on all models within the Skoda Octavia Estate range. 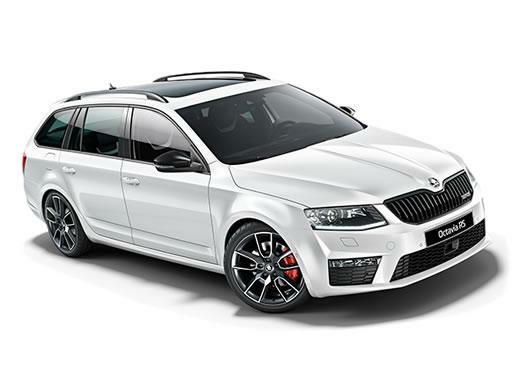 We understand that not every requirement is the same and with the various variations & specifications within the Skoda Octavia Estate range, We understand that all our client's needs are different and therefore we encourage you to make an enquiry and our team can tailor some figures to your exact requirement. We will negotiate lease or purchase packages for both business and private drivers, we can tailor prices to suit mileage, first payment & term requirements. Our special relationship with the car manufacturers ensures we are at the forefront of their current marketing strategies. So what are you waiting for? Get in touch with us now!! If you would like a quote to lease a Skoda Octavia Estate please complete the form below and we'll be in touch.